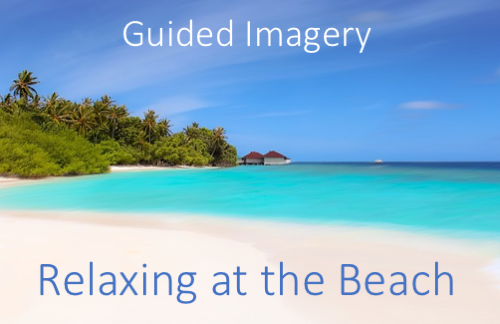 Use your imagination to sense the natural rhythms of the relaxing ebb and flow of gentle ocean waves on a beach. 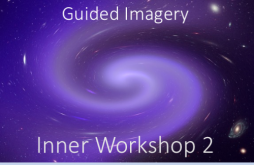 Use this guided imagery to unwind and relax. 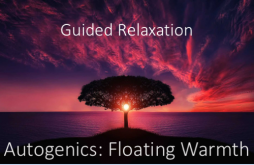 This short relaxation exercise brings you balance and energy. It is also very relaxing. Use your imagination to enjoy the natural rhythms of gentle ocean waves on a beach.